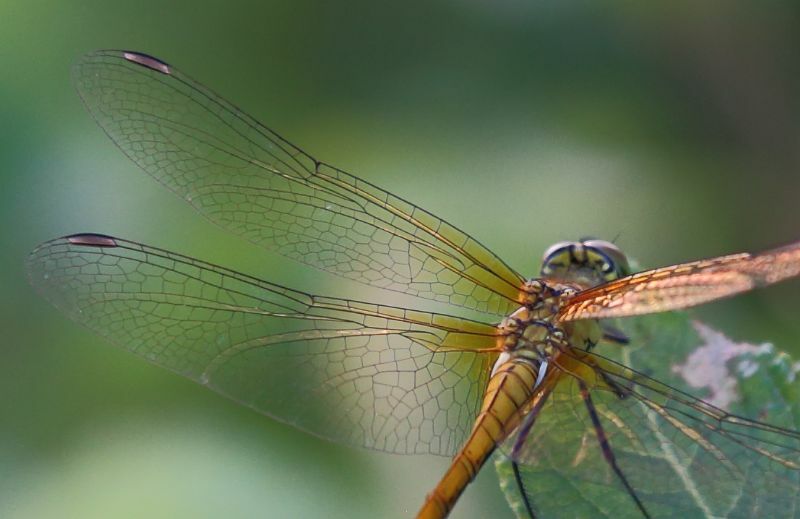 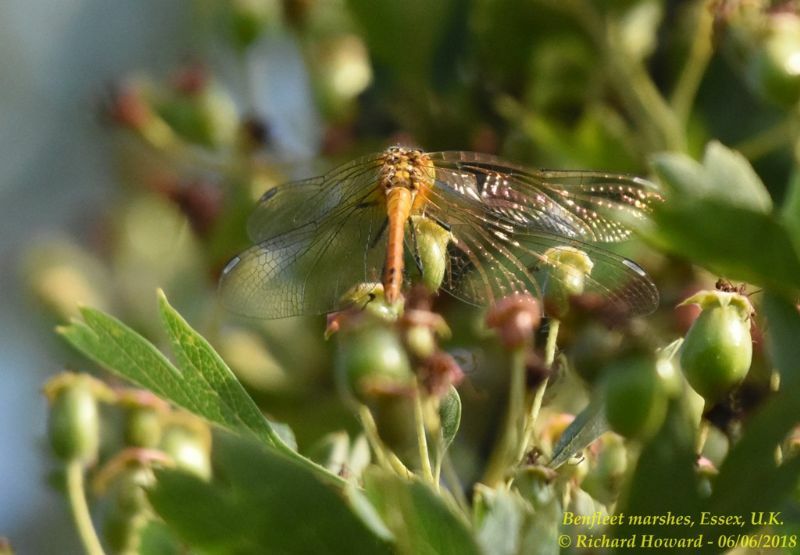 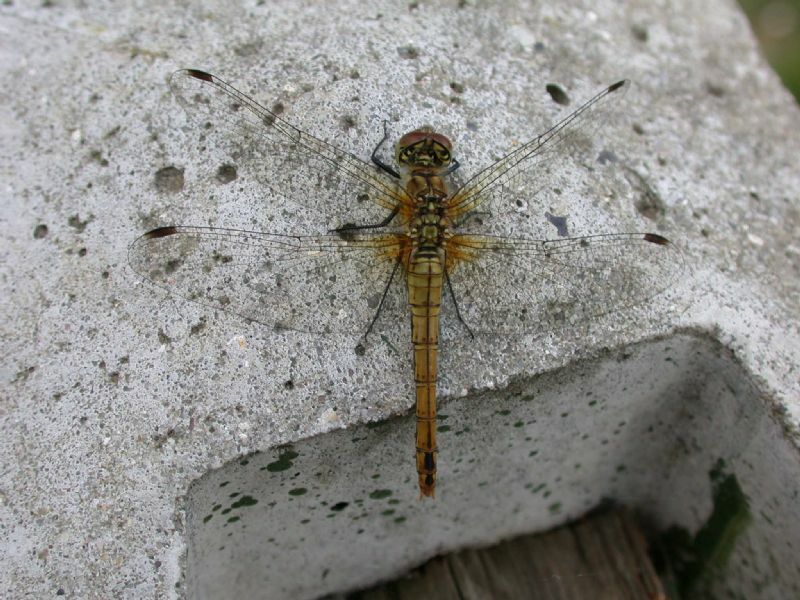 Ruddy Darter at Highlands Boulevard, Leigh. 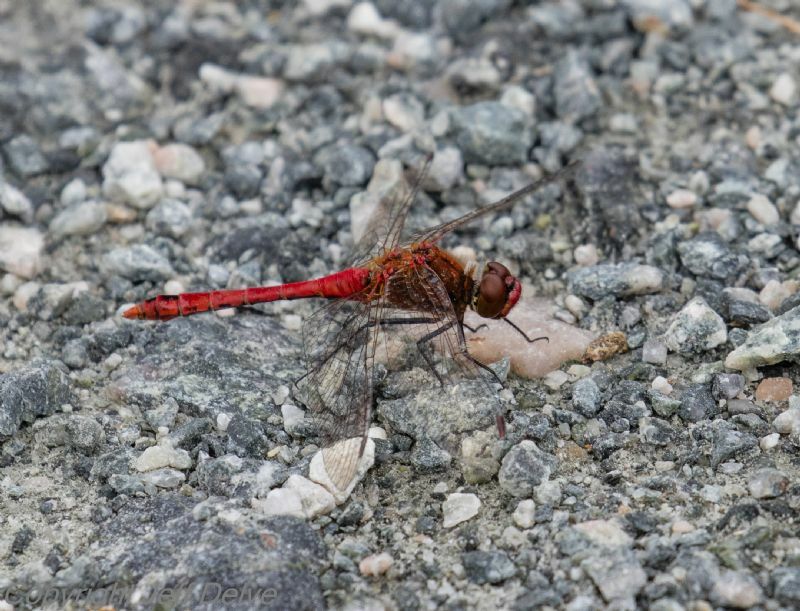 Ruddy Darter at Pound Wood. 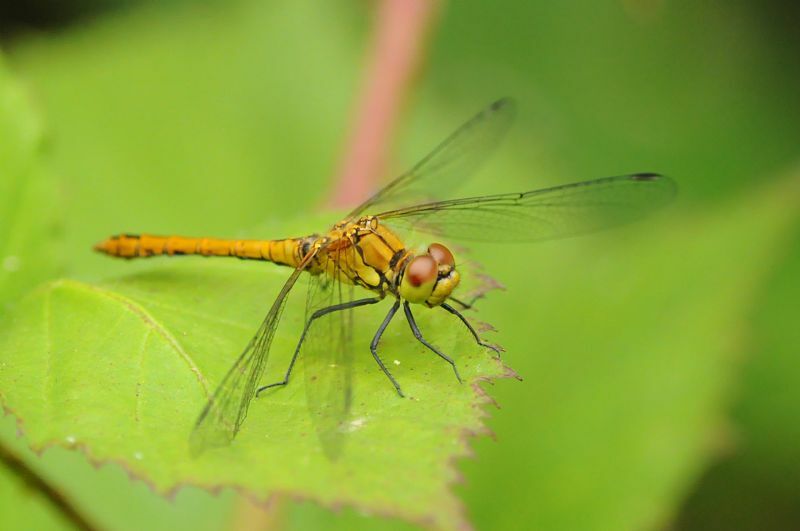 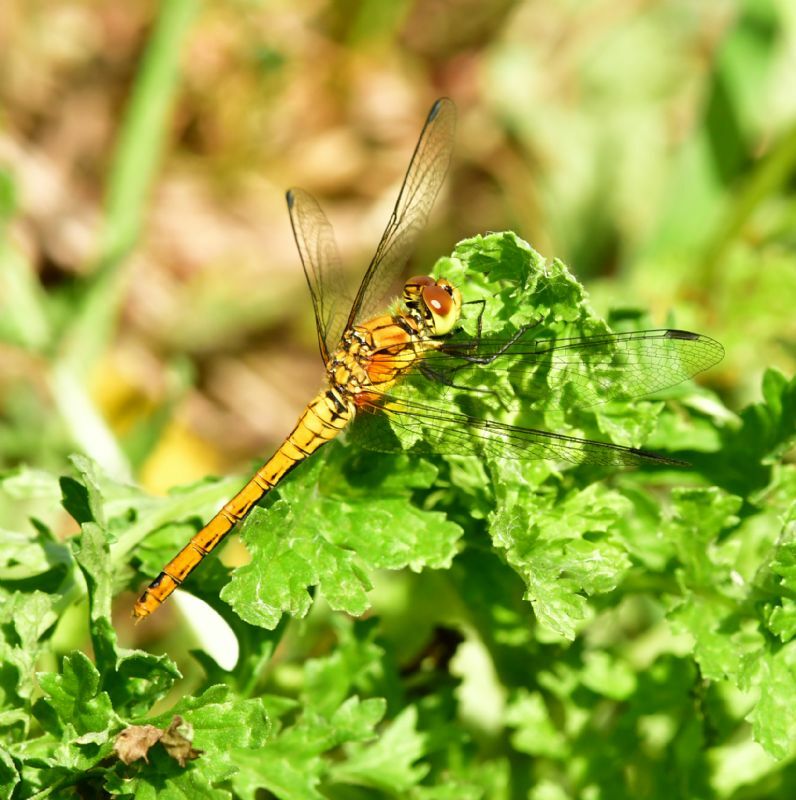 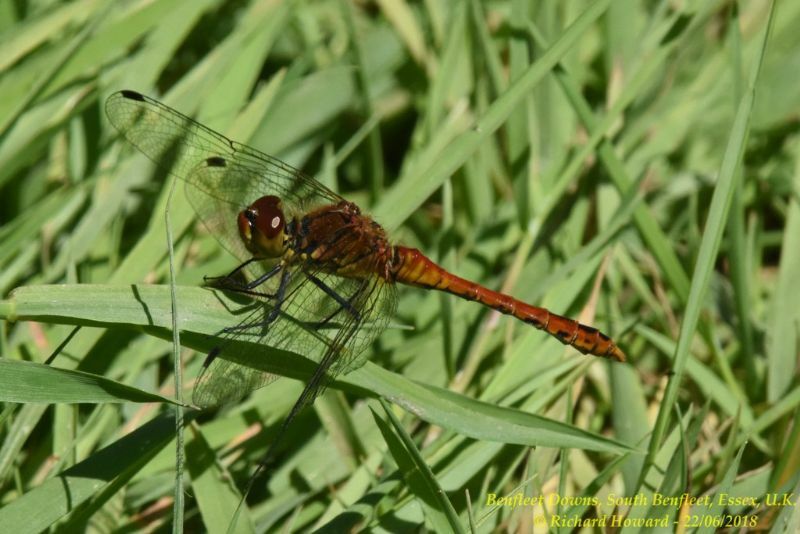 Ruddy Darter at Bowers Marsh (RSPB). 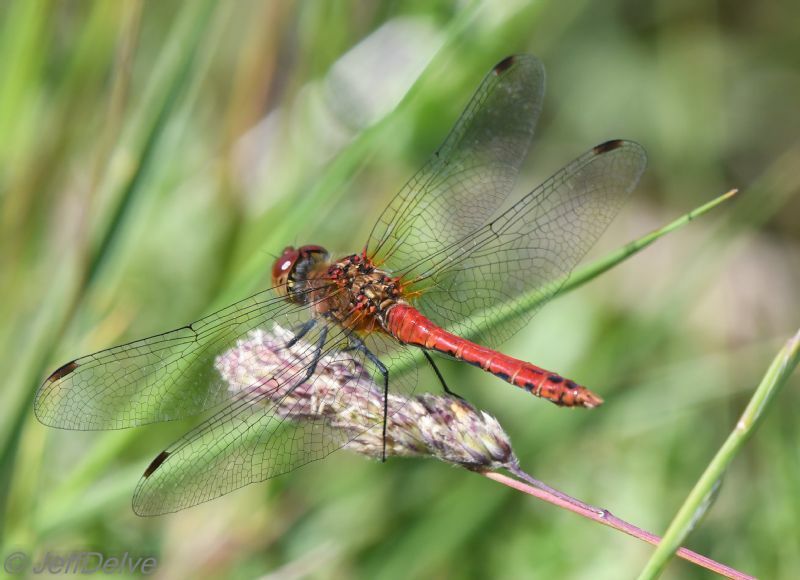 Ruddy Darter at West Canvey Marsh (RSPB). 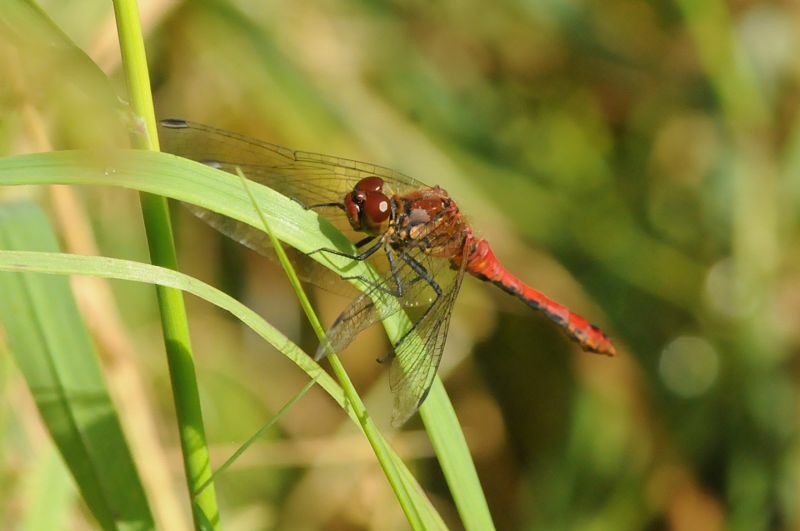 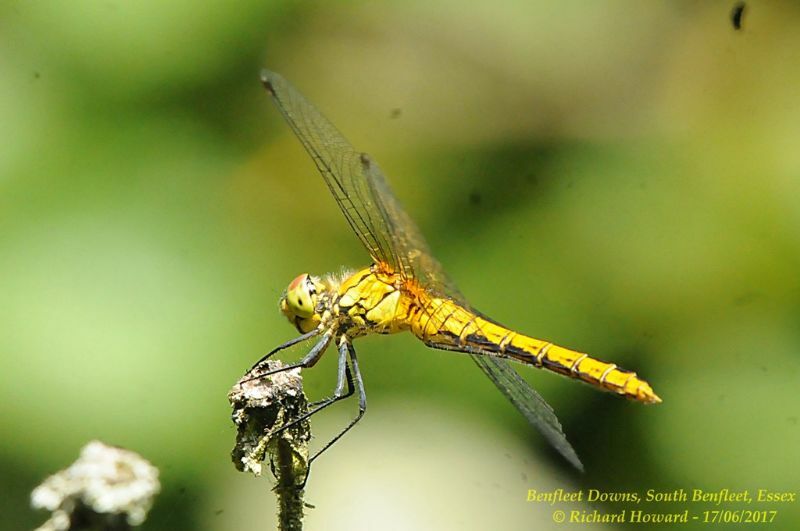 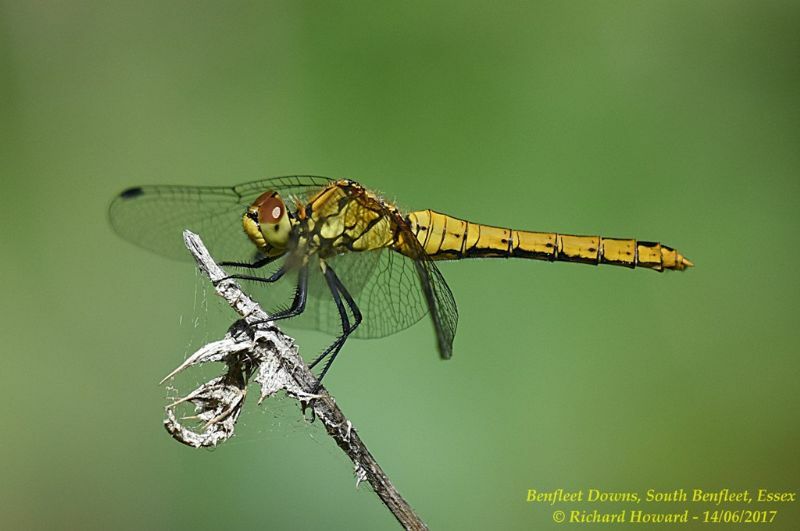 Ruddy Darter at Benfleet Downs. 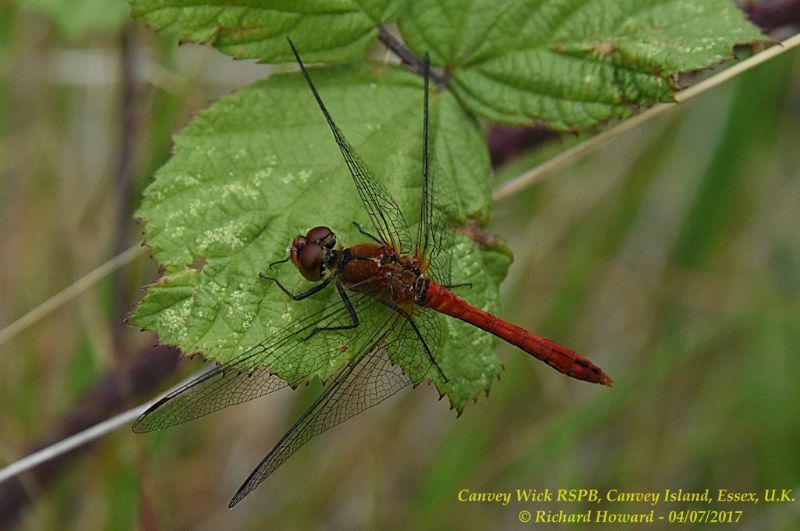 Ruddy Darter at Canvey Wick. 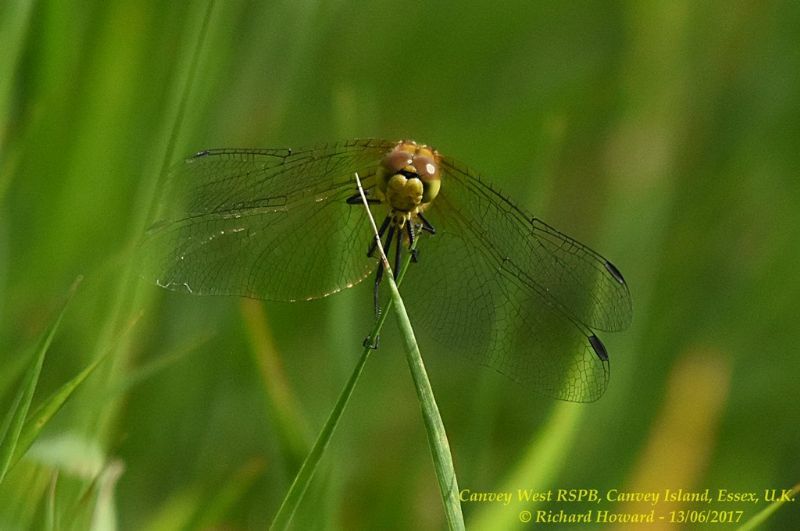 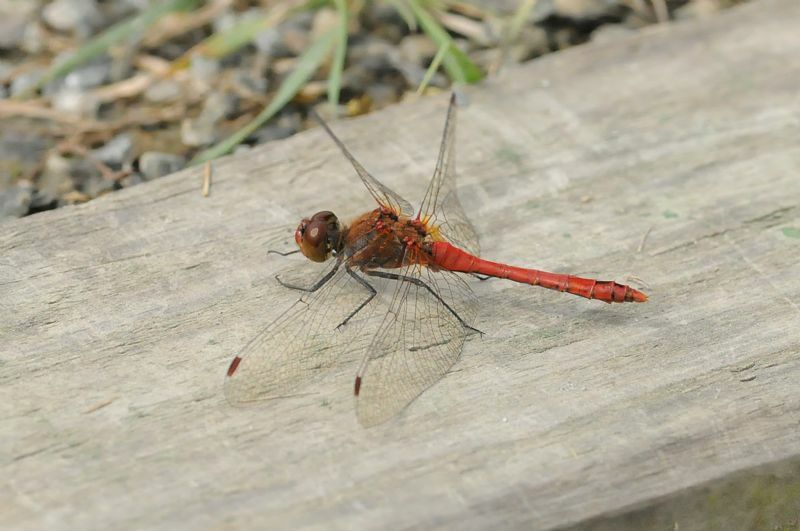 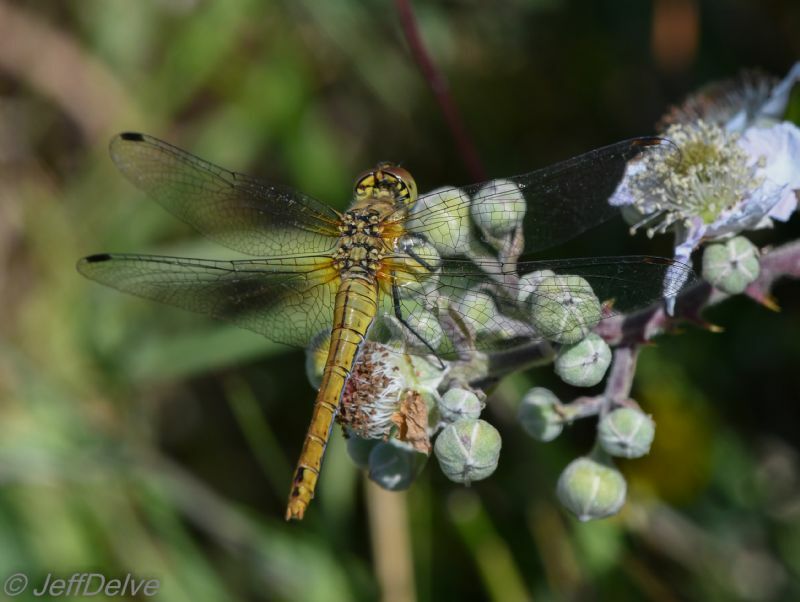 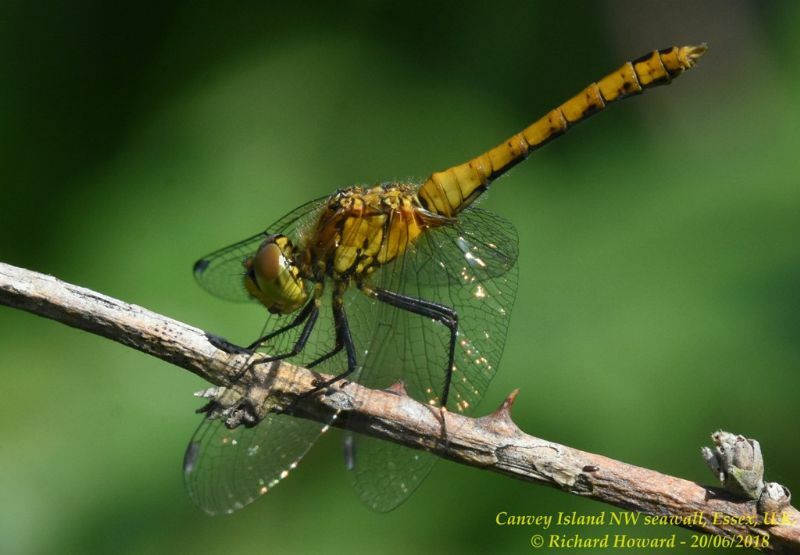 Ruddy Darter at Canvey Way.